Rob Barrett worked on a Sofja-Kovalevskaja research project on early Jewish monotheisms from 2009 to 2012, is author ofDisloyalty and Destruction: Religion and Politics in Deuteoronomy and the Modern World, and is now Director of Forums and Scholarship at The Colossian Forum. Dominic S. Irudayaraj holds graduate degrees in Biblical Studies and Computers. He taught at Herat University, Afghanistan and at Andhra Loyola College, India. He is currently a doctoral student at Jesuit School of Theology of SCU, CA. Ingrid Hjelm,Associate Professor, Department of Biblical Studies, Faculty of Theology, University of Copenhagen. Author of Jerusalem's Rise to Sovereignty: Zion and Gerizim in Competition (T&T Clark International, 2004) and The Samaritans and Early Judaism. A Literary Analysis (Sheffield Academic Press, 2000). Niels Peter Lemche, Professor of theology at the University of Copenhagen 1987-2013. Founding member of the "Copenhagen School". His work has concentrated on Israelite history, and more recently on the Old Testament as a Hellenistic book. Roberto Piani, Biblical and Theological Adviser, Catholic Church in Bremen, Germany. Licentiate (2009) in Sacred Scripture at the Pontifical Biblical Institute, Rome, Italy. Contributor to the journal Aggiornamenti Sociali, Milan, Italy. Fabio Porzia, Master in Old Testament Exegesis at the Pontifical Biblical Institute in Rome (Italy), currently a PhD student at the University of Toulouse Jean Jaurès (France) and the University of Florence (Italy), working on the development of the Jewish identity during the first millennium BCE. 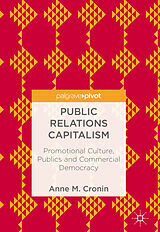 Cian Power is a doctoral student at Harvard University's Near Eastern Languages and Civilizations Department. Cian's dissertation examines the attitudes of the authors of the Hebrew Bible towards language and languages. Thomas L. Thompson is Professor Emereritus from the University of Copenhagen. He is the author ofThe Historicity of the Patriarchal Narratives (1974); The Bible in History (1999); The Messiah Myth (2005); Biblical Narrative and Palestine's History (2013). History and Metaphor in The Hebrew Bible. The Babylonian exile in 587-539 BCE is frequently presented as the main explanatory factor for the religious and literary developments found in the Hebrew Bible. 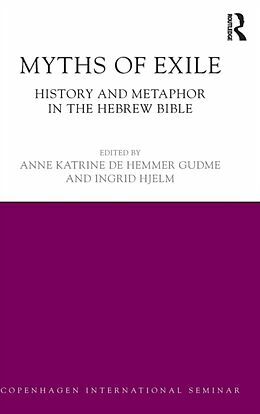 The sheer number of both 'historical' and narrative exiles confirms that the theme of exile is of great importance in the Hebrew Bible. However, one does not do justice to the topic by restricting it to the exile in Babylon after 587 BCE. In recent years, it has become clear that there are several discrepancies between biblical and extra-biblical sources on invasion and deportation in Palestine in the 1st millennium BCE. Such discrepancy confirms that the theme of exile in the Hebrew Bible should not be viewed as an echo of a single traumatic historical event, but rather as a literary motif that is repeatedly reworked by biblical authors. 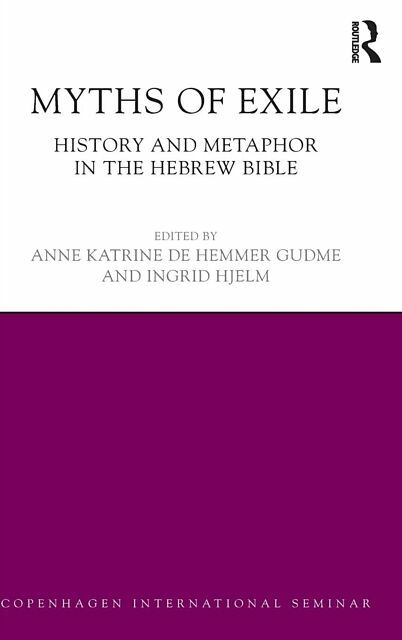 Myths of Exile challenges the traditional understanding of 'the Exile' as a monolithic historical reality and instead provides a critical and comparative assessment of motifs of estrangement and belonging in the Hebrew Bible and related literature. Using selected texts as case studies, this book demonstrates how tales of exile and return can be described as a common formative narrative in the literature of the ancient Near East, a narrative that has been interpreted and used in various ways depending on the needs and cultural contexts of the interpreting community. Myths of Exile is a critical study which forms the basis for a fresh understanding of these exile myths as identity-building literary phenomena.